After Big Billion Day Sale, Flipkart's #BigAppShoppingDays sale is the next to make waves. After Big Billion Day Sale, Flipkart’s #BigAppShoppingDays sale is the next to make waves. The three day sale is exclusively for those using Flipkart app on their mobiles (android, Windows or iphone). 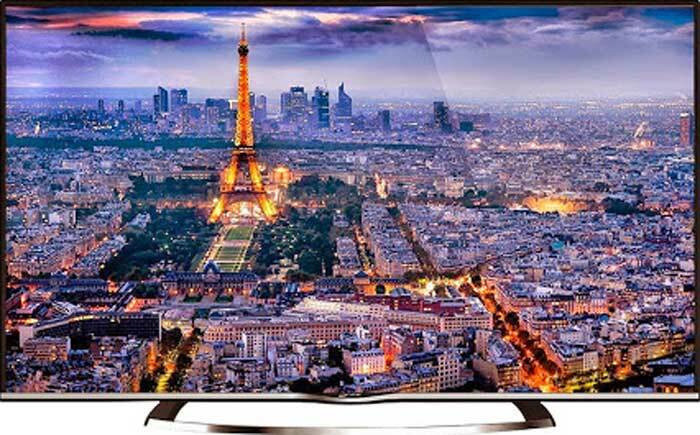 42% off on Micromax 42C0050 UHD 106 cm (42 LED TV): The smart TV is available at Rs 39,990 instead of the original cost Rs 69,990. 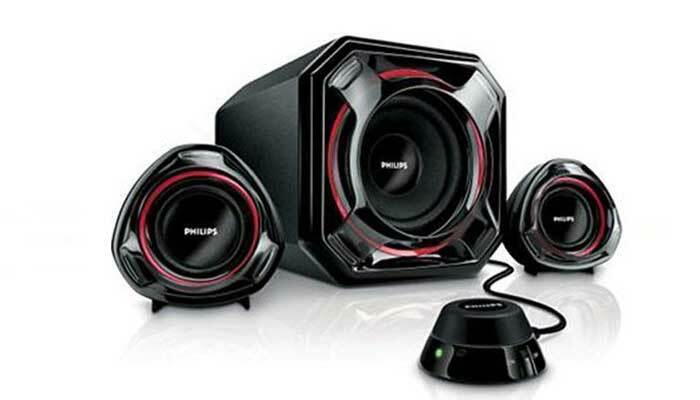 66% off on Philips Speakers: Philips SPA 1100 2.0 USB Speaker can be purchased at just Rs 999. 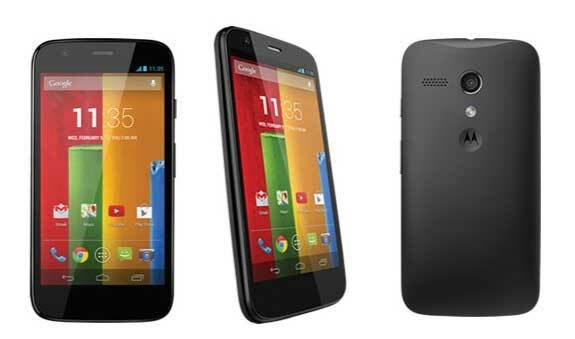 You will be getting a 66% off on the speakers originally priced at Rs 2,999. 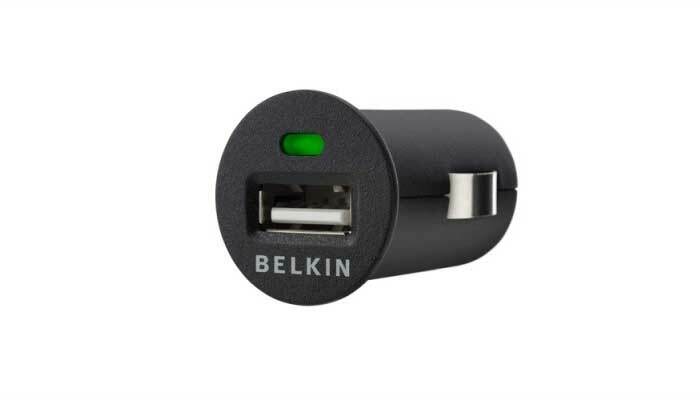 90% off on car chargers: Belkin F8Z445qeP Micro USB Car Charger is available at Rs 125. 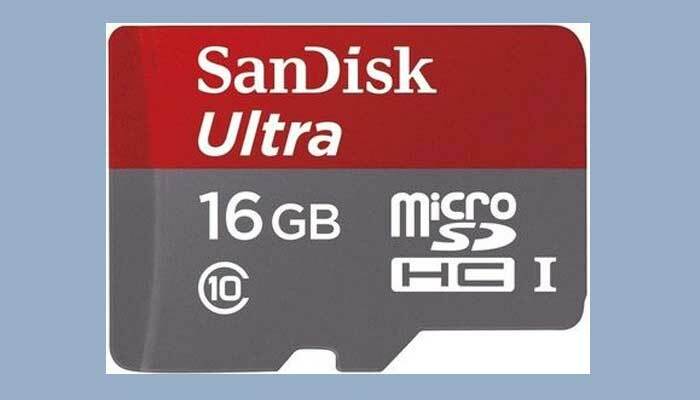 It is originally priced at Rs 1,299. 30% off on Hidesign bags: Ladies, this is your chance to get your dream bag at a little affordable price.